The developer of the downgrade tool has released a second tool called tsschecker which allows you to save .shsh2 blob files for your iOS devices. This tool can be quite complicated to use, so it is easier for most people to use TSSSaver. TSSSaver runs on tsschecker, except it is a web based version of the tool. This means you not only don’t need to download any files and play around with commands, but you also don’t even need to use a computer to do it if you have your device’s ECID. This will only backup SHSH blobs for iOS versions which are still being signed by Apple. 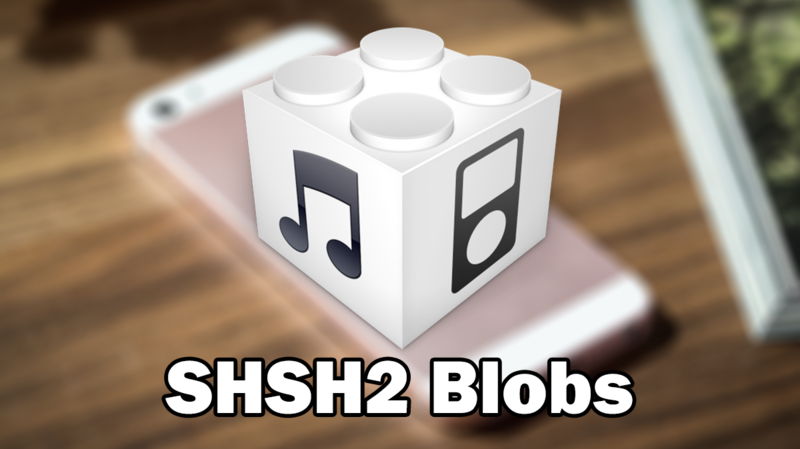 You do not need to have iOS 10.3 installed on your device to save SHSH2 blobs for it. If you are using an iPhone 6s or iPhone SE you will need the board configuration of your device (see instructions below to find it). If you are using any other device, you can skip step 5. 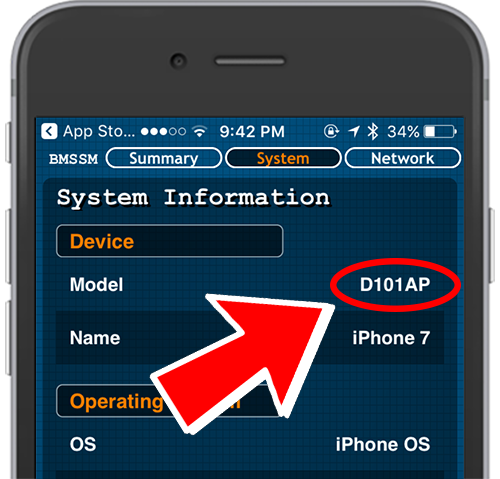 Download and install the Battery Memory System Status Monitor app from the App Store onto the device you want to save SHSH2 blobs for. Once installed, open the app and tap on the System tab at the top of the screen. In here you should see the devices Model on the first line. This is what you need to use for the board configuration. It will be something like ‘N71mAP’. This step is only for iPhone 6s and iPhone SE users: A box should appear under the device selection box asking for the Board Configuration (see instructions above to find it). Type the board configuration of your device into this box. Click the link and ensure there the folders within contain .shsh2 files. If they do, download them by either clicking the Download ZIP, save to Google Drive, save to Dropbox, or save to OneDrive options. Keep these files safe as you may need them for future downgrades. Can someone please answer this? Are SHSH blobs saved from the current installed iOS version, or from the current one being signed by apple at the moment of doing the process. i.e.I have 9.0.1 I used tsssaver and the file said it was from 10.3.3. Is this right? I always thought you only could save the blobs of the version you had installed. Thanks in advance for whoever responds. I couldn’t find anything online and had this doubt for a long time. It is based on what version apple is signing when you save the blobs. The version running on the device is completely irrelevant in this case since it is just the devices ECID that is used to save the blobs, not the device itself. 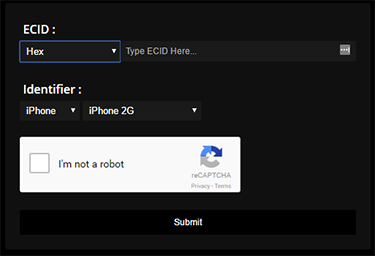 Make sure you all are copying the ECID and NOT the UID! is somethiong wrong somewhere ?? bcos in ur video u have 54kb why i have 0kb ?